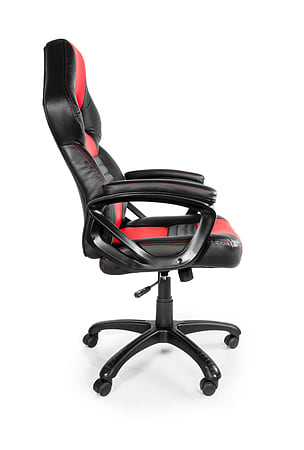 When you’re into serious gaming, or even serious work, the Arozzi Monza gaming chair provides the serious support and comfort you need for long hours of high performance computing. 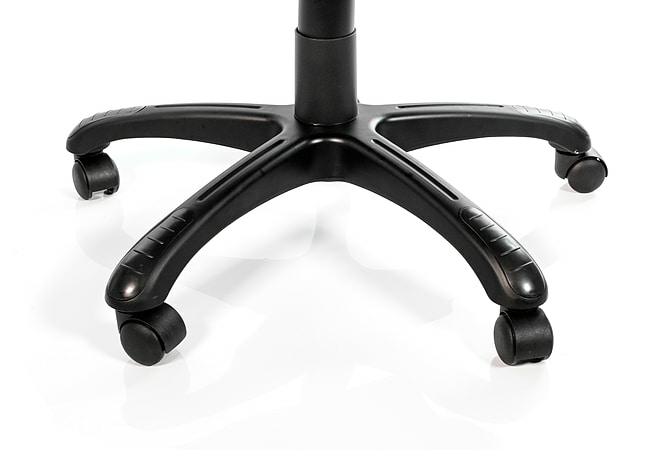 Plus a sleek look that breaks free from conventional work chairs. 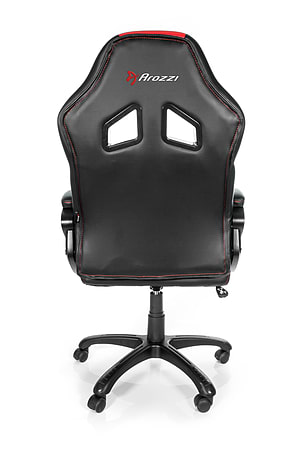 The Arozzi Monza is designed in Sweden with ergonomically friendly features complemented by thick, high quality padding for the back, armrests and seat which allow for long sessions of gaming or work without nagging body fatigue. 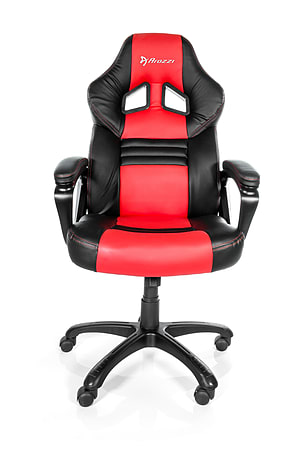 Monza’s looks are inspired by championship motorsports and available in a variety of eye-catching colors to express your winning attitude.<p>Home, Office, LAN party, Dorm room—wherever you play hard or work hard the Monza will help you take it to the next level…in comfort and style.<p>Arozzi is a Swedish company founded in 2013. 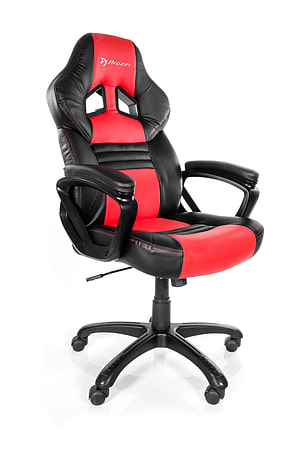 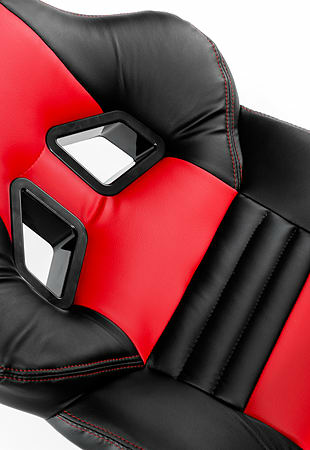 Arozzi gaming chairs are built in the spirit of Esports and feature ergonomic design with high levels of comfort. 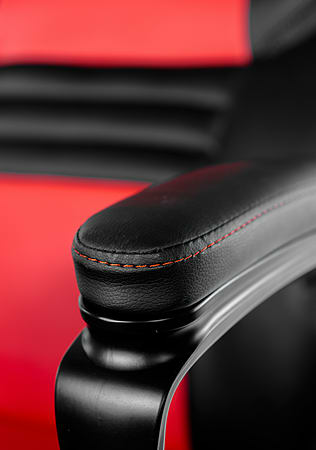 Our products have a refined aesthetic that draws inspiration from the world of motorsports. 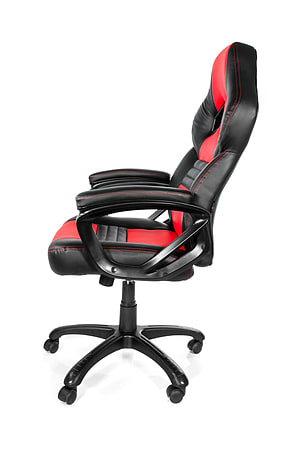 Each Arozzi chair can be finely adjusted to your needs to ensure you are in the best position to achieve your next victory, whatever the game!